Fred Williamson and Sons Ltd, the largest independent decorator’s merchant in the North East of England has recently joined the Brewers family. 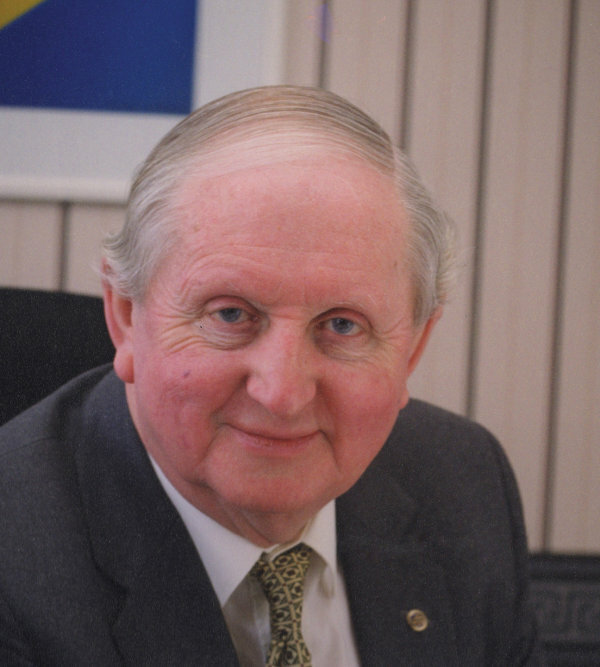 The Williamsons’ story goes back to 1874 and shares a similar history to Brewers having survived the difficulties of World War Two and remaining a family run affair. 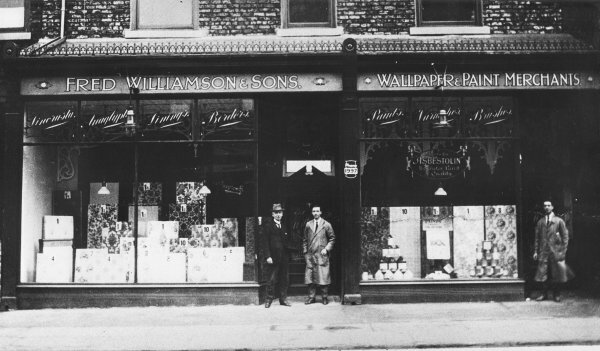 The original Fred Williamsons store in Sunderland opened in 1884 and continued to trade for 100 years as a lone merchant under Fred Williamson, his sons Fred Jnr and Harry then later Randle Oliver and his sons Anthony & Christopher. In 1984, the shop moved to a new, much bigger location in Roker Avenue, where it remains today. In the late 1990’s, as the business continued to grow and demand increased, it was decided to open a network of decorator centres across the North East. 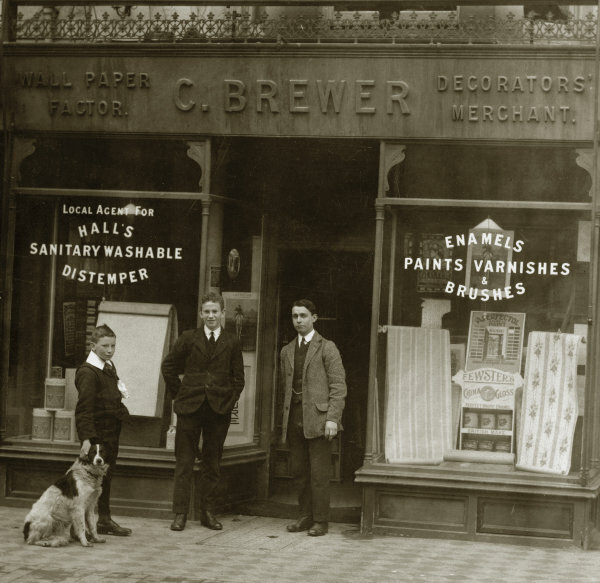 The Brewers and Oliver families have had close ties for the past 50 years having first met at the Young European Paint Merchants Group. Brewers are delighted to welcome the Williamson branches and look forward to opportunities that lie ahead. The branches are located in Sunderland, Morpeth, Newcastle, Durham, Middlesbrough, Darlington and Alnwick. All Williamson stores now have access to Brewers extensive product offering and customers can enjoy the Brewers account benefits and online facilities. To find details of your local branch, please visit brewers.co.uk/stores.